Relite is a local Singaporean brand that has been in the industry since 1980. Their ceiling fans are what makes the company so well-known in the industry. You can also easily spot their industrial wall fan being mounted in factories and warehouses. The high-quality materials are what makes their ceiling fans superior in performance. In fact, their fans use anti-corrosion materials to help ensure that the fans will be lasting. Its specially designed fan blades also helps to ensure that your space will feel as cool as possible, which is great for the Singaporean heat. 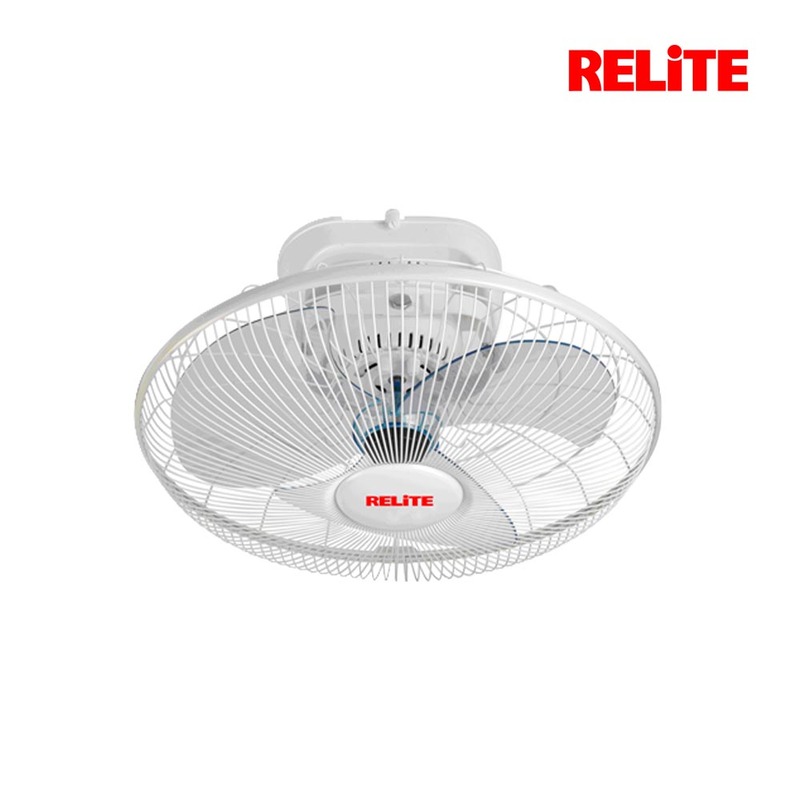 Due to Relite’s expertise in this industry, they have developed smart solutions that produces fans that have high quality, reliability, and is consistent in its performance. For this blog post, we will be featuring two items from Relite, namely the Relite Cycle Fan Velocity, and the Relite Waterproof Industrial Wall Fan 24″ – Actionaire WIPF IP 55. The Relite Cycle Fan Velocity is a three-bladed fan that can be mounted on the walls or ceilings. The 16-inch blades made of ABS plastic, which ensures the longevity of the fan. In addition, the 360-degree oscillation with 3 speed control, will help your room to stay cool, in this tropical heat. To ensure the safety of the users, the fan has an attached wire fan guard. Moreover, SPRING Singapore presented the SAFETY Mark award to the Relite Cycle Fan Velocity, for its high safety standards. This fan is highly suitable for use at residential areas such as the living room or the bedroom. You can use the Relite Waterproof Industrial Wall Fan for heavy duty activities. Fantech presented the Industrial Wall Fan with the IP55 safety rating. This means that the fan is waterproof, weatherproof and dirt-proof. 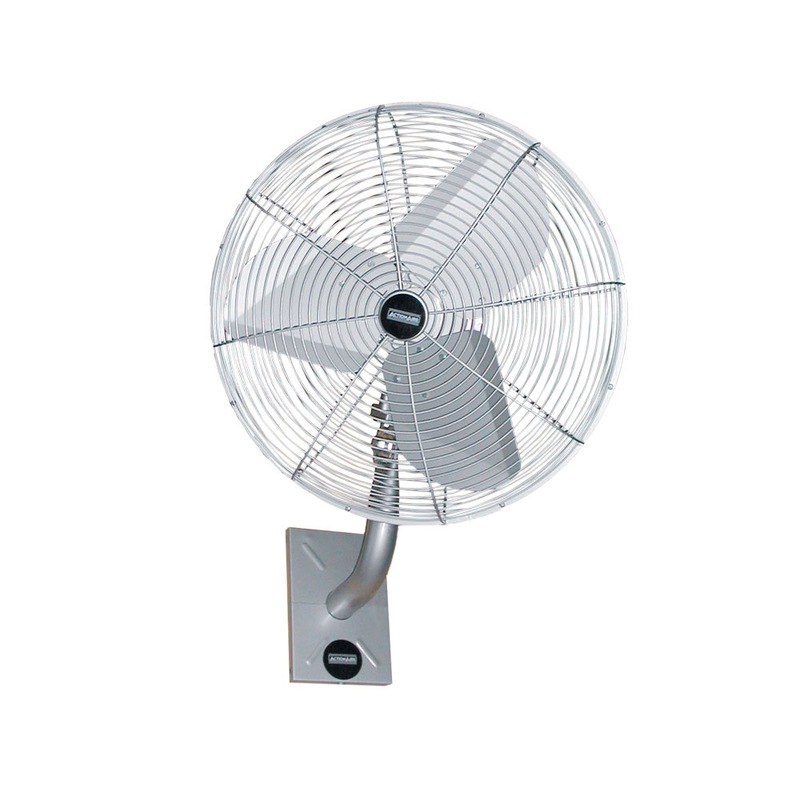 Due to the installed 230V motor, the fan is able to deliver strong wind. This means that you will be able to get optimum wind speeds from the Relite Waterproof Industrial Wall Fan. We hope that you have learnt something cool about Relite and some information about their products. Stay tuned to our blog for constant updates into our company and our merchants!